Prepare to feel the feels and miss your childhood with a new Pokémon the Movie: I Choose You! trailer. Today, production company OLM, via The Official Pokémon YouTube Channel, released the full theatrical trailer for Pokémon the Movie: I Choose You! (known in Japan as Pocket Monsters the Movie: I Choose You!). 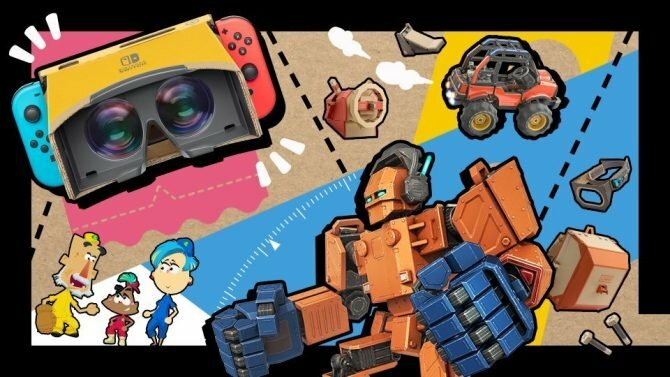 As you may know, the twentieth movie in the iconic Nintendo series was already released in Japan, back in July. It is the first film in the Sun and Moon series, and serves as a loose retelling of the original Indigo League saga of the show. Notably, it excludes the beloved and original side-kick characters Misty and Brock, replacing them with the newer Sorrel and Verity. 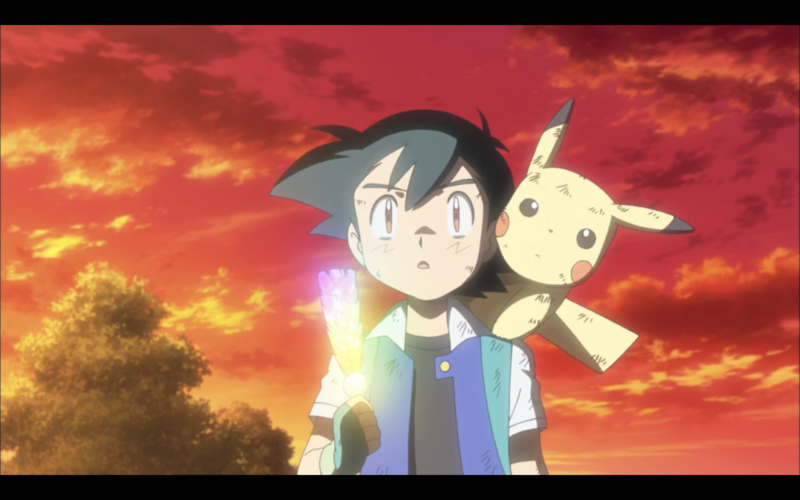 The film picks up in the small village of Pallet Town in the Kanto reigion, where a 10-year-old trainer named Ash Ketchum begins his journey to becoming a globetrotting Pokémon Master. After showing up late to picking up his first Pokémon from the town’s local Professor, he uniquely ends up with a Pikachu. While building a bond on their first day together, the two witness the Legendary Pokémon Ho-Oh. From that moment the pair promise to find Ho-Oh along their travels in the Kanto Region, which is when they bump into the aforementioned Sorrel and Verity. The anime’s twentieth anniversary commemorating film will release to a worldwide audience via Fathom Events in a limited theatrical run on November 5 and 6. 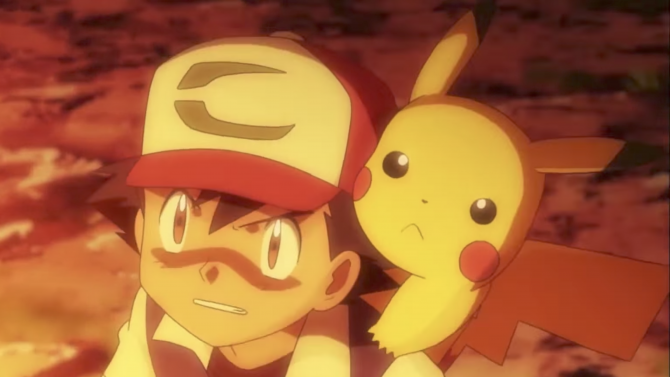 The Pokémon Company International and Fathom Events have partnered to bring Ash and Pikachu's origin story, Pokémon the Movie: I Choose You!, to theaters.